Asus surprised everyone when the company launched the Zenfone Max Pro M1 in India at an impressive price, which made it a direct competition to the Redmi Note 5 Pro. We all are waiting for the 6GB RAM variant of the Zenfone Max Pro M1 and a few days back, the 6GB variant got listed on Flipkart, but still, there is no official word from the company on its launch. Anyways, it looks like the company is going to reveal the Asus Zenfone 5Z in India tomorrow as the company started teasing the product reveal of a new flagship in India. Is it the Asus Zenfone 5Z? The official teaser on Flipkart says ‘Flagship Redefined’ and so, we don’t think it is the Snapdragon 636 powered Zenfone 5. 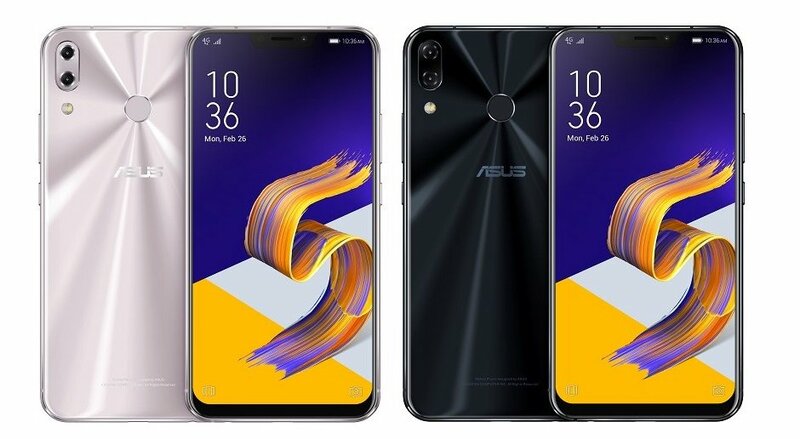 Instead, it is most probably the Asus Zenfone 5Z, which was announced at the Mobile World Congress with a starting price tag of $499. It is worth mentioning that it features the Snapdragon 845 processor, 90% screen-to-body ratio, 6/8GB RAM with 64/128/256GB ROM, dual rear cameras, Android Oreo and more. There are dual speakers with Hi-Res Audio, USB Type-C port, and the headphone jack is still present. Assuming that it is indeed the Zenfone 5Z, the product reveal will happen tomorrow at 8:45 PM. We hope to see aggressive pricing this time as well.